After many years of different instructors, I decided to start my lessons again with Andy, after only a hand full of lessons, I have finally passed! 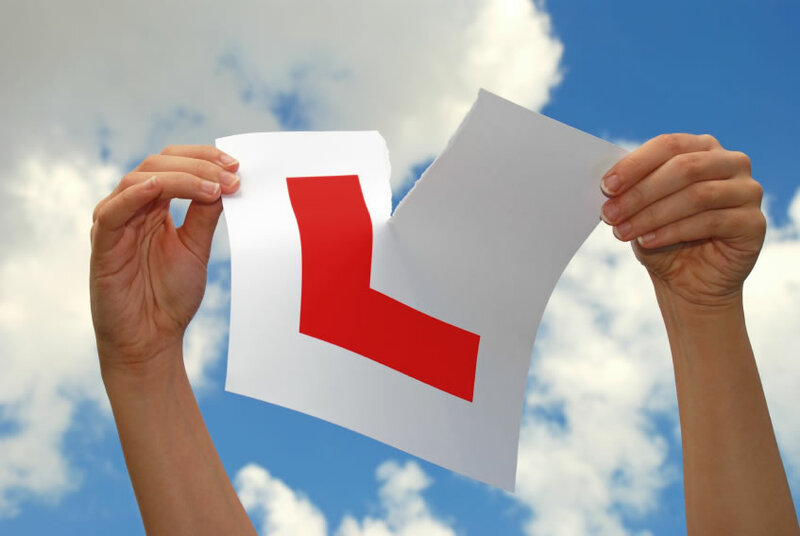 First time � I really couldn't of wished for a better instructor, he is very patient and a great teacher! Thank you so much! !